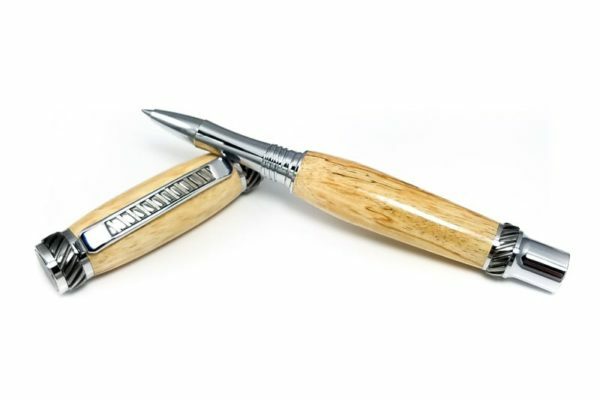 Current Collections | Product categories | Turning Point Pen Co. 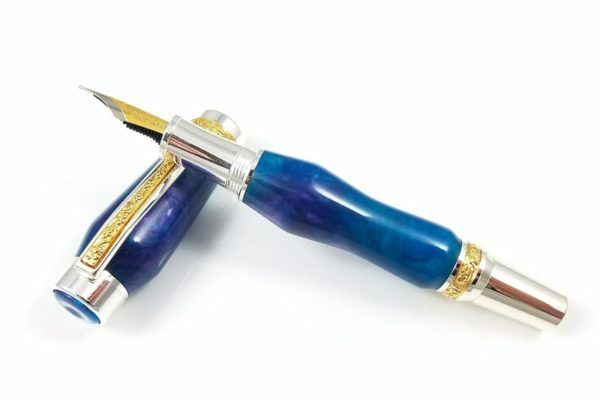 The limited-time Grand Opening Collection celebrates the official opening of Turning Point Pen Co. This collection salutes the color blue. Blue is associated with luxury, stability, and trust. It is also warm, imaginagive, and authentic—attributes that are tied closely to Turning Point values. Serious, but never stuffy. Turning Point’s Corner Office Collection pens are perfect for the boardroom or your classy second-bedroom home office. 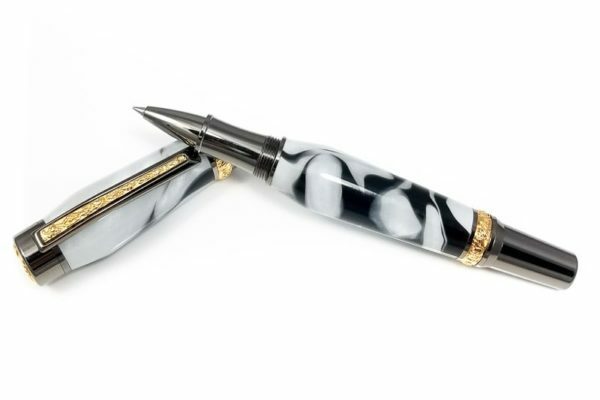 These pens are designed to impress with understated class. By their eye-catching presence alone, they work to add value to their owner’s image. Ceremonies often join people together. Whether the union is between two people, two groups, or inducting someone into a group, we celebrate these unions with the Ceremonial collection’s two-toned theme. Accent color bands may be added upon request. The Statement Collection consists of bold colors, trendy shapes, and designs that enhance a tastefully composed outfit. 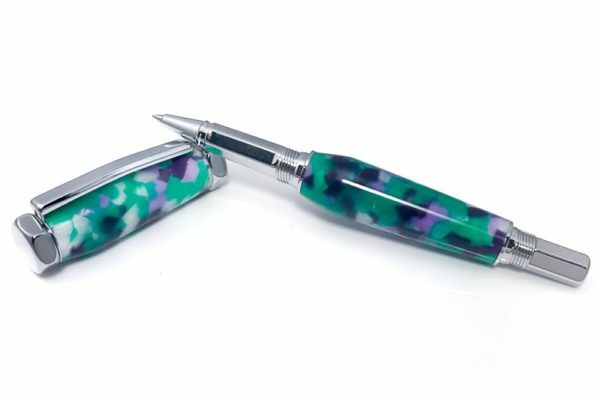 Use these pens to accent your look and express yourself. It’s more than simply putting pen to paper; the right pen will amplify your style and let your personality shine. Polishing in public is absolutely acceptable.